The Rise of Independent Music Artists | V2M2 Group, Inc.
On February 12th of this year at the 59th Grammy Awards an independent Chicago rapper by the name of Chance the Rapper made history. This Chicago native became the first independent rapper to win best album with streaming-only music. 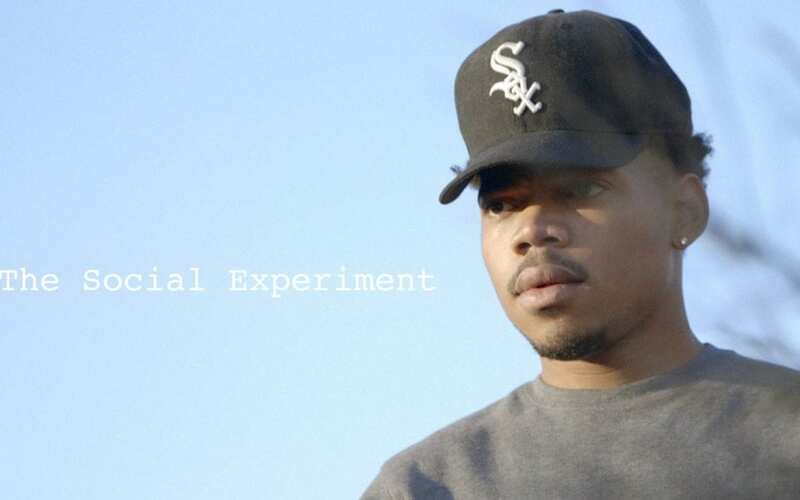 Along with best album Chance also won best new artist and best rap performance which being an independent artist this is an amazing achievement. Why is this an amazing achievement you might ask? This is such an amazing achievement because he did all of this without the traditional promotional support that artists who usually win these categories have. As an independent artist if you want to be successful you need find and use untraditional ways to promote yourself. These untraditional paths to self-promotion have taken many forms over the years. From Myspace to YouTube many artists have been discovered but few have stayed independent and nationally relevant. Sure, you have those artists that are locally well known like for instance here in the Chicago we have Kids These Days and King Louie, while in New York they have Big Baby Gandhi and Joey Bada$$, and in L.A. they have Joe Moses and Overdoz. Now, while you might have heard of some of these artists you probably have not heard of all of them, and this is because they are independent and lack the major label financial promotional backing of those who are not independent. So, what is the point of me talking about this? Well, a little background, I am a recent college grad with a degree in marketing and I’m currently working with two independent rappers from the Chicago-land area. My intention with this blog is to show that artists don’t need to as some would say sell-out to make a major impact in this market. I believe that with proper marketing an artist can stay independent and enjoy the creative freedom of this independence while still achieving greatness. This blog will be all about showing how other independent artists can achieve the same accolades that Chance has received through proper marketing through untraditional methods such as social media, streaming services, and YouTube. Along with providing you with valuable marketing information, I’m going to try end every post with a question for you the reader to consider. For this post my question is this, how many independent artists that have come along with the talent to be one the greatest ever, but never reached their true potential because of poor promotion/marketing? Dustin is Head of Social Media and Promotion for Music Artists for the V2M2 Group.